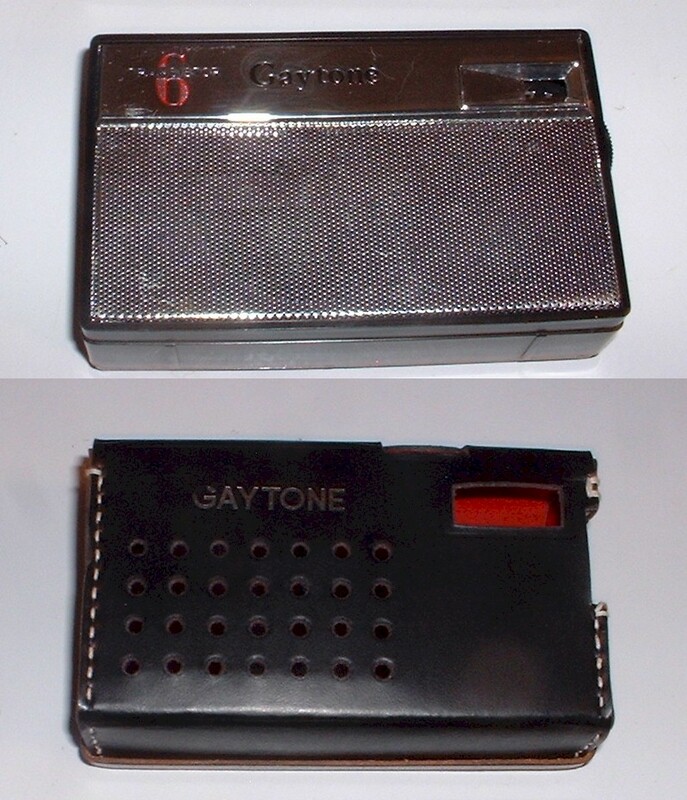 Bob says, "This Gay Tone 6 is a 6 transistor radio with large transistors and the ConelRad frequencies. This radio was made in Hong Kong. It is the oldest Hong Kong made radio that I have ever seen."